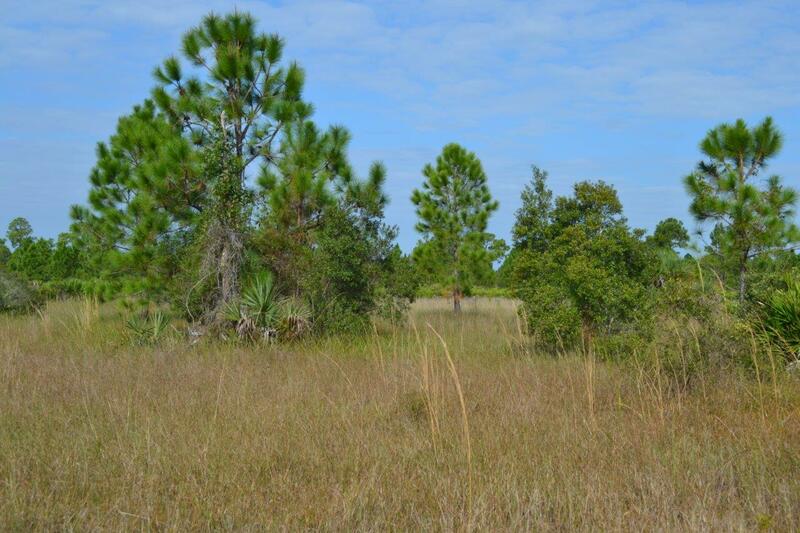 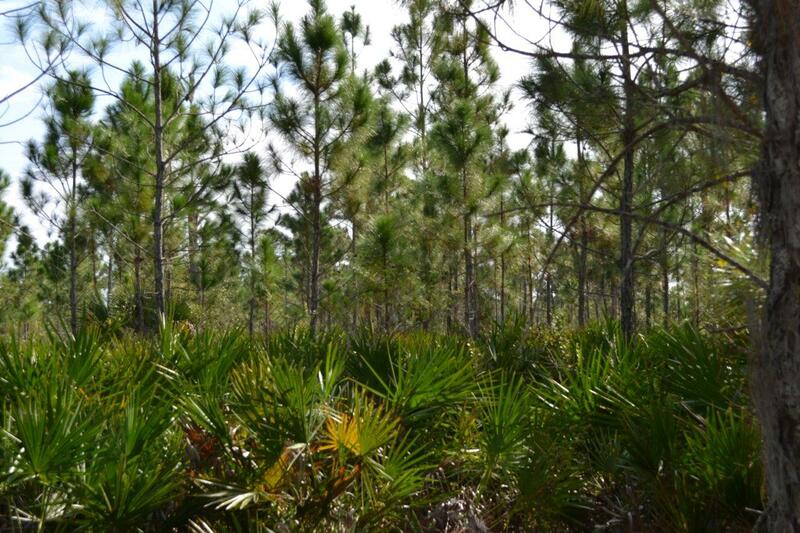 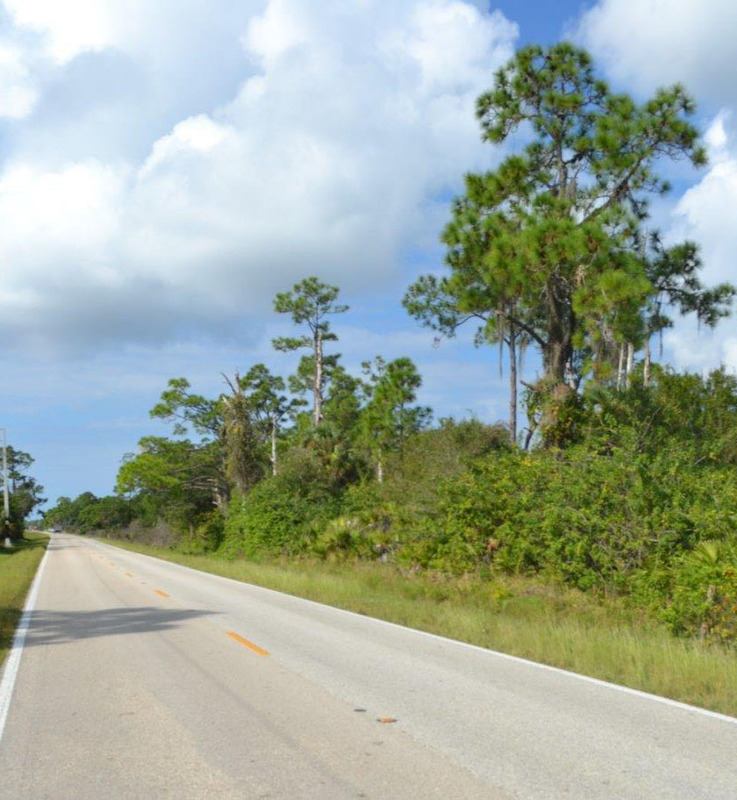 Property consist of two parcels on both sides of Zemel Road in Punta Gorda, FL. 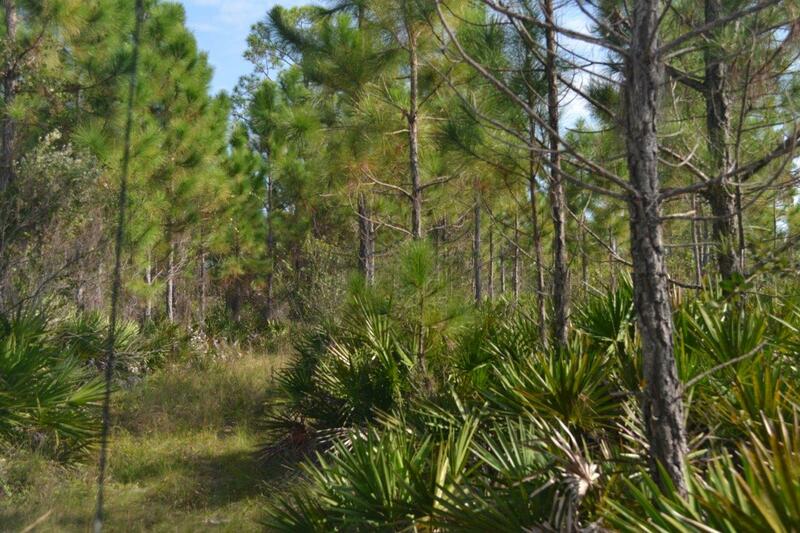 The total of 650 +/- acres has a potential for 1,689 total residential lots. 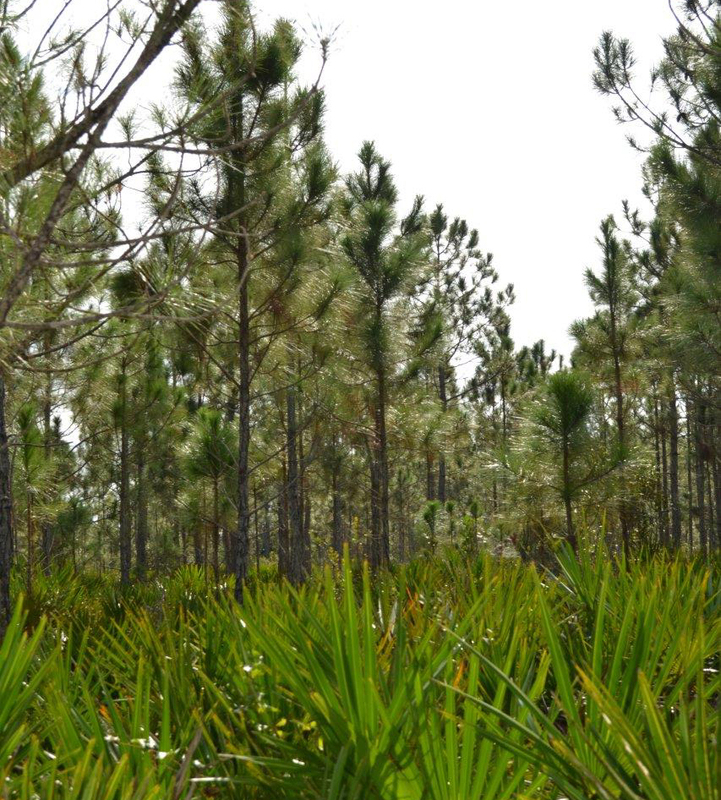 It is located on the Charlotte County line, north of Lee County and borders Florida Forever Conservation Land to the East and South. 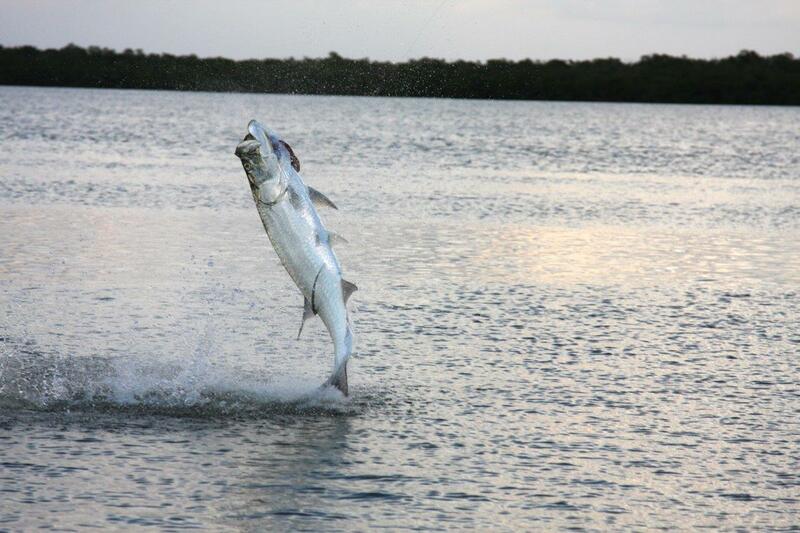 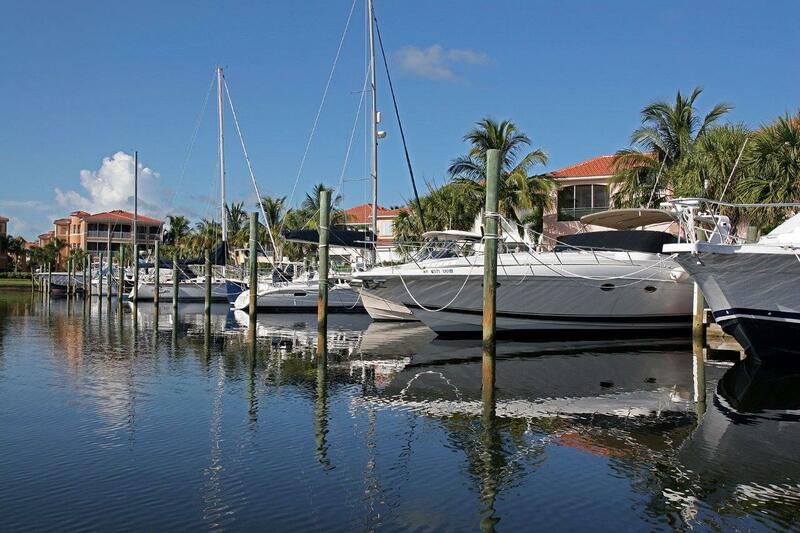 Located in a popular area, you will find great water sports, fishing, and golf nearby with easy boating access to the Gulf of Mexico.